I find these poles to be awesome, really happy with my purchase. Last weekend, I left my GOODE Poles at home so I had to borrow a friend's aluminum poles... yuk! I can't wait to ski with my own poles again! 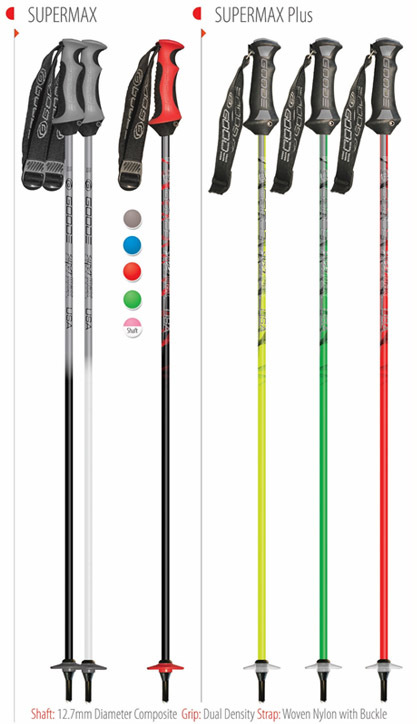 Click the button below to add the SuperMax™ Composite Ski Pole to your wish list.